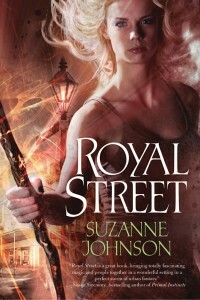 A big thank-you to everyone who commented on Suzanne Johnson’s guest post, Romance at a Slow Simmer: Writing a Series. And, of course, a massive kiss on the cheek to Suz for writing such a thoughtful piece. 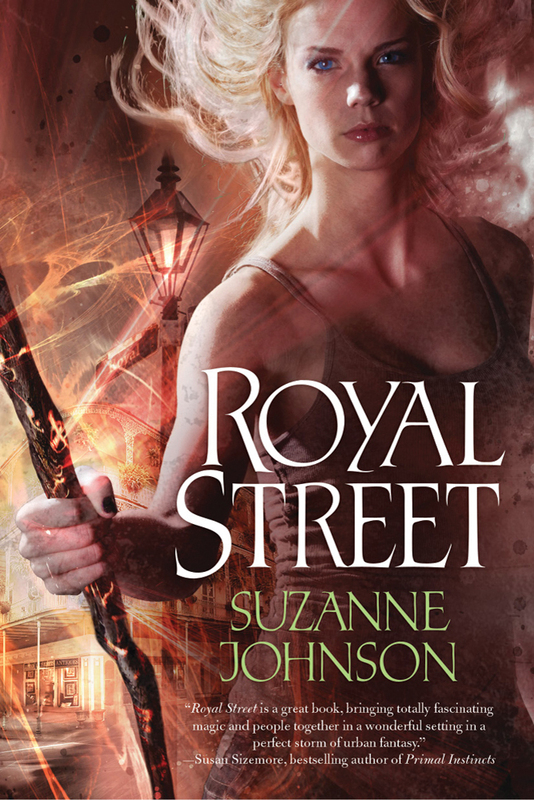 The very lucky winner of Royal Street is…Wendy Sparrow! Congratulations! Everyone, this week you could win Roxanne St. Claire’s latest novel, Barefoot in the Sand, the first in a fantastic contemporary romance series. Stop by my interview with Rocki and leave a comment! Yay!!! I’m so excited. *punches sky* I wanted this book soooooooooooo much. Thank you! I’m so glad it’s going to a loving home! Congrats, Wendy!